The Government hopes to present a draft Constitution Bill to Parliament very soon, Leader of the House and Minister Lakshman Kiriella said. The Steering Committee of the Constitutional Assembly met on Thursday under the Chairmanship of Prime Minister Ranil Wickremesinghe to consider the expert panel report which was submitted on August 8. Steering Committee sources told the Daily News that it intends to present a report containing draft Constitutional reforms to the Constitutional Assembly at the next Parliamentary sitting week starting from September 18. Minister Kiriella told the House yesterday that the Government is ready to present a draft Constitution Bill to Parliament and facilitate two-three days’ debate on it. 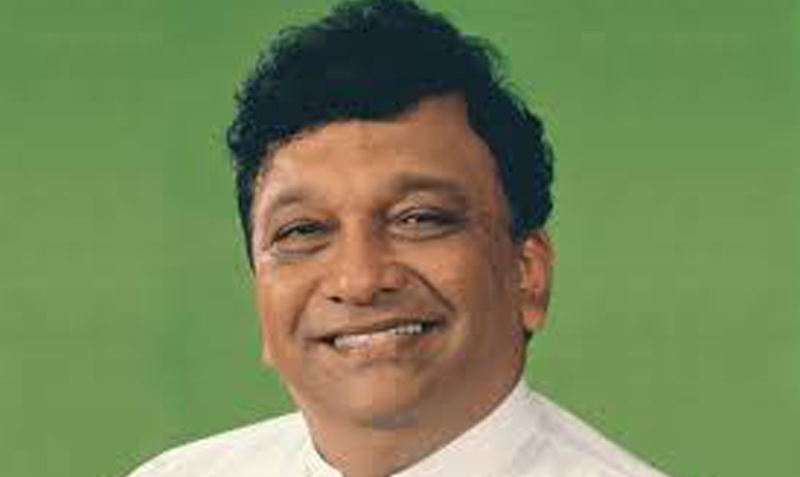 Joint Opposition Parliamentary Group Leader Dinesh Gunawardena said that there was no decision of the Steering Committee to present a draft Constitution to Parliament, adding that it was only proposed to present the Expert Panel report to the House. However, Kiriella reiterated that the Government plans to present a draft Constitution Bill to Parliament. “We cannot help if the JO disagrees with that plan,” he added. Meanwhile, responding to a question by JO MP Udaya Gammanpila, National Policies and Economic Affairs Deputy Minister Niroshan Perera said the Government would guarantee the foremost place to Buddhism in the new Constitution, and that the duty of the State to protect and foster the Buddha Sasana would remain unchanged. In response to another question, he said the Government has borne a total cost of Rs.8 million on the Public Representations Committee on Constitutional Reforms.